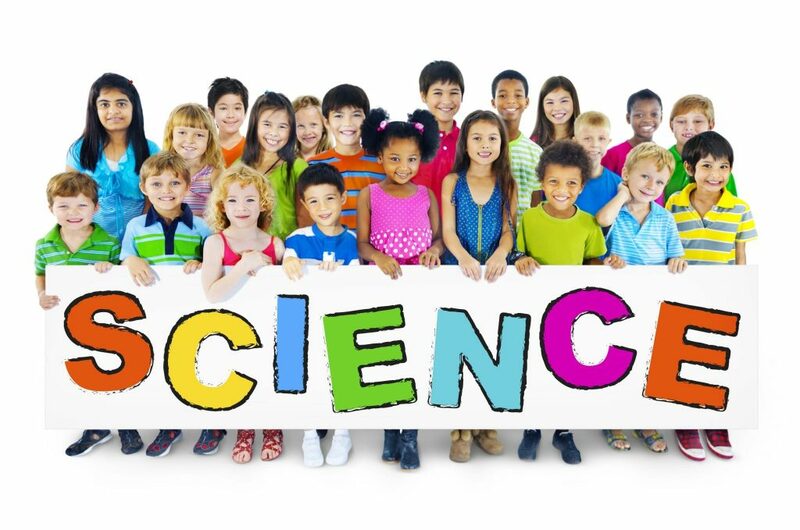 You are here: Home / Benefits of K-12 Education / K12 Curriculum – Who Addresses STEM Best? K12 Curriculum – Who Addresses STEM Best? STEM stands for science, technology, engineering, and math. These are the skills that the country will really need in the future, but they are not always getting emphasized as well as they could by US schools. Some other countries may have been making advances lately in their own K12 curriculum that the American educational system would be wise to consider. Here are some alarming numbers. The United States K12 curriculum has ranked 52nd in science and math education in the world. It ranks 27th in the number of students who end up studying science and math in college. Here’s what is really scary. In US graduation schools, there are more foreign students studying than American students. Obviously, we need to take a look at these numbers and the reasons behind them, so we can figure out what is going wrong. Why aren’t we training the next generation of American scientists and engineers? If we don’t, who will? Is STEM The Answer For More Science, Tech, And Math? Some critics of STEM programs say that we have problems with our US educational system, but that STEM is not the answer. In fact, they have taken a close look at countries that are doing well with their hard science and technology programs, and they say those countries do not have anything like what we call a STEM program. Instead, those countries have taken a look at flaws in their own educational systems and fixed them, and they don’t just keep instituting new buzzwords. It might be possible that we are too eager to add new acronyms and buzzwords, and we are not willing enough to take a hard look at the flaws in our system and doing the hard work of simply fixing them. In fact, countries with good results have put more money into helping educate the kids who are the hardest to educate. They actually spend less on kids who are easy to educate. Why does this make sense. Shouldn’t we spend more money on future Einsteins and less on kids that have a tough time. Actually, if you want to use Albert Einstein as an example, you have to note that he was actually not a good student as a youngster. It is possible that his brain just worked differently than other people’s brains, so he was certainly no average student. It is also possible that, despite his brilliance, he had to learn to cope with a learning disability. It is not unusual to find that kids who have certain problems fitting into the educational system for average kids are actually very talented in specific areas. Who knew that every kid’s brain wasn’t wired the same? Well, actually our professional educators should know that very well. Kids who are already good at going to school do better with self directed classes anyway. This allows those students to move ahead at their own pace, and it keeps other children from getting frustrated. This is a win-win situation that our schools should address more. Kids who are good at going to school should be cheaper to educate! Did you know that good teachers in countries with good success actually pay their teachers about the same as they pay their engineers? It is much harder to become a teacher in these counties too. You might find US grade school teachers in front of a match class who never even took math in college beyond a very basic class! In these other countries, they at least had to minor in the subjects that they teach. How can teachers help students develop their confidence and skills in math when it was a topic that the teacher avoided or struggled with? In these other countries there is also a master teacher program. This means that new teachers must work with a master teacher for an entire year until he or she is certified to teach classes on their own. Also, teachers usually specialize in either humanities or math and science, so the teachers who educate youth are actually dedicated to one field or the other, and they are not just spitting out lesson plans that they got from the teacher’s edition of a text book. If we want to move forward, we should start addressing the flaws in our system the same way that other successful countries have done. If we just want to create another program, that does not address the problem, we are probably going to spend a lot of money without making progress. Money is important, but we need to figure out how to spend it. Why Are Finland’s Schools Successful?